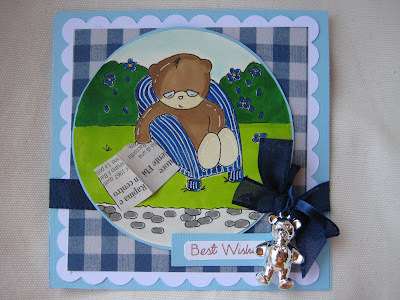 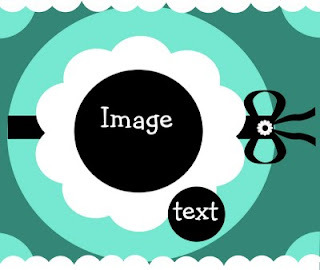 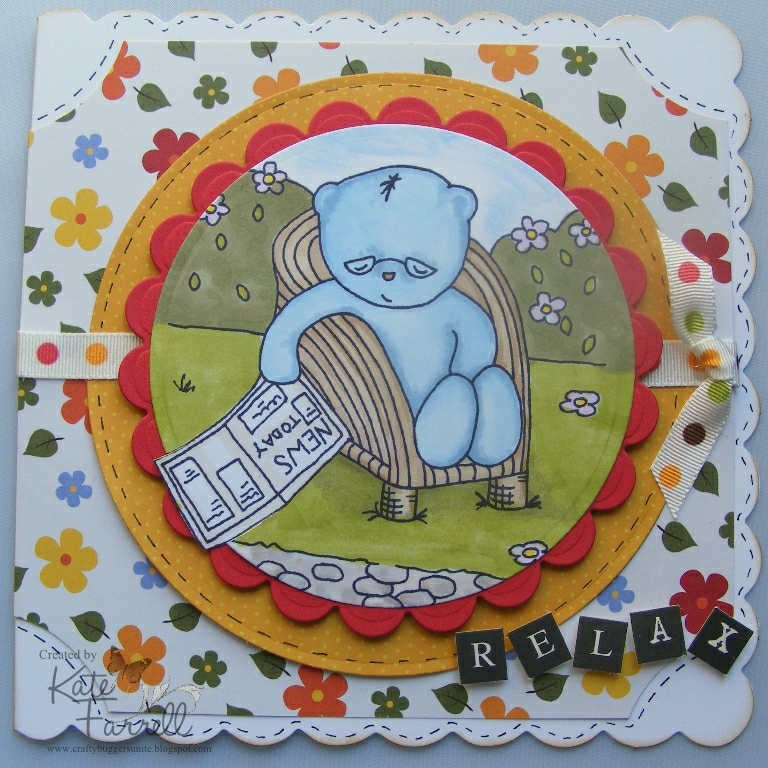 Morning crafters, another brand new challenge today, hosted by me...Sharon. 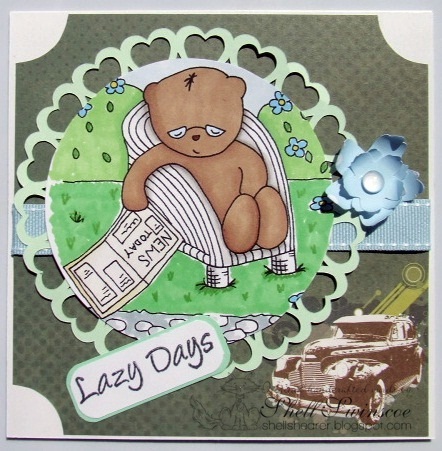 This week we have been working with Taking a snoooooze digi stamp. Please feel free to join in the challenges using products from Willow Designs or from your own crafting stash. I have an additional task on top of the sketchie for you, a little recipe, hope you enjoy! Hope you all like it and it gets you thinking!